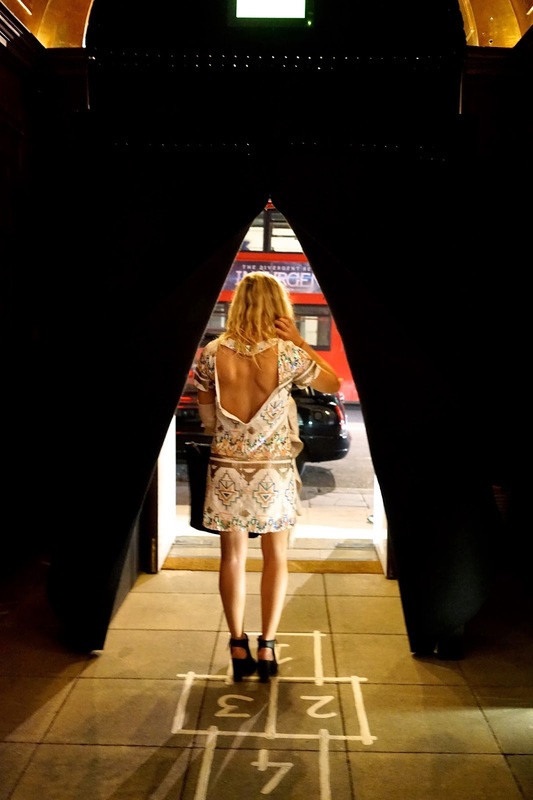 Emtalks: A London Trip; The Bloomsbury Hotel, Tredwells & More! 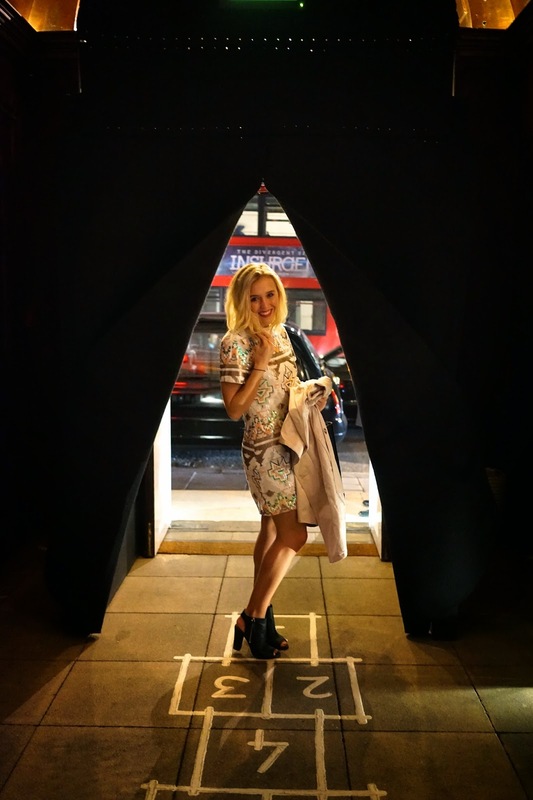 A London Trip; The Bloomsbury Hotel, Tredwells & More! I always go to London but recently I went to London (and actually documented it!!!) 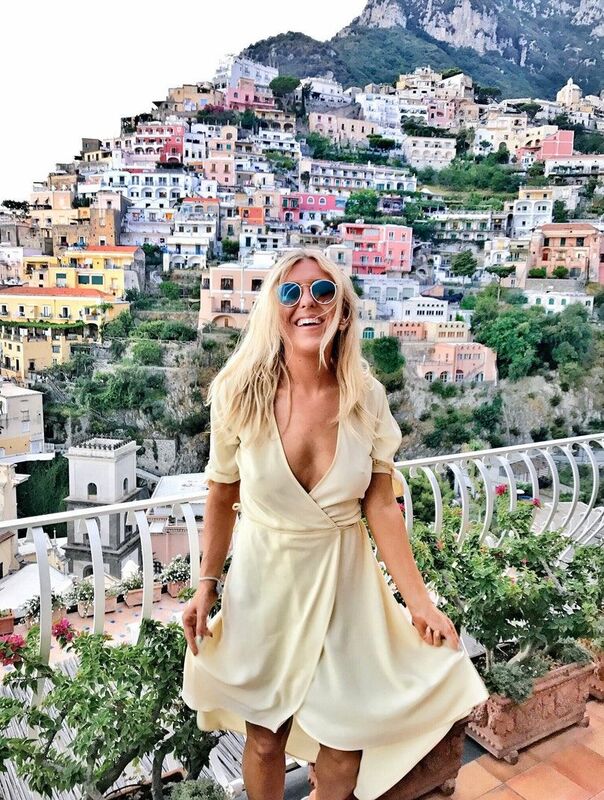 for some very exciting events and meetings (and also stayed in the most beautiful hotel) so I am very excited to talk to you about exactly what I got up to! Usually, I spend all my time running around London but this time, I had a lovely hotel to rest my feet at and I spent some of my trip with a lovely friend and fellow blogger! On day one, I headed to do some pilates with Juicy Couture and Lottie Murphy! My full outfit is by Juicy Couture sport - I literally love it. Lottie is an extremely talented teacher and I would love her to be my personal pilates instructor. It was such a nice and different event, I officially now adore reform pilates - it hurt so much but in a very good way! I want one of these reformers in my house so I can do it every day at home! I stayed in the Bloomsbury Hotel which is just off Oxford Street/Tottenham Court Road - basically the perfect location when in London and I would stay there again in a heartbeat, I actually wish I had the money to permanently hire myself a room out here! It would solve all my northern accommodation problems. the bath was out of this world. All in all, the suite was pretty perfect. I nibbled on some delicious treats which were left in my room. I then swooned over my gorgeous new pieces from the Juicy Sport range - it's exclusive to Harrods and I love it so much. and before I knew it, a car was waiting outside for me (use Uber promo code w8rm4 or sign up here for a free £10 taxi ride in most cities/countries!) - the best taxis ever. I headed to Sketch in Mayfair for dinner and drinks with the lovely ladies at The Body Shop - I also got to catch up with Victoria too! We learnt all about their amazing new green tea range (expect to hear more about that very soon). and my steak was delicious. Sketch is a French restaurant and a must visit if in London. the toilets were pretty cool too! and I couldn't complain about the macaroons. I wore my favourite sequin dress (online here) which I haven't taken off recently! You might remember it from my Spring lookbook video. I also wore my mac from Lipsy and my trusty and comfortable leather heeled boots (online here and here). and then headed to Tredwell's for dinner - it's from Marcus Wareing which could explain why the food was so good. I got the lamb for my main which was cooked to perfection. I got cosy in my robe and literally never wanted to leave our beautiful suite in the Bloomsbury Hotel. The following morning we headed down the street (told you the location of the hotel was amazing!) for Media Hubb's Spring fling breakfast! whilst learning about new exciting beauty products - I am officially in love with Nip + Fab and Rodial. I even tried my first ever almond milk smoothie! as we nibbled on our lovely food. After that, we headed straight in a car to Chelsea, we had an exciting afternoon of pampering planned at Richard Ward salon. It was time for us to get a Chelsea blow dry treatment! We were looked after by two lovely gentlemen, Foster did my hair and he was the loveliest guy and very talented when it comes to blow drying! I love how they blow dried my hair without using tongs, it was bouncy and thick - I really wish I knew how to do this at home! Kayleigh's long hair looked amazing. I wore my favourite two-piece again! and showed off my newly blow dried hair! I just love the bounce. The service at this hotel was incredible, we had checked out of our room but a lovely manager put us downstairs in the cosiest restaurant area and brought us olives and drinks until we both felt a little more rested - their service really did go above and beyond, they even put our phones on charge for us behind reception! keep an eye out in the next few months for a look at the new Bourjois products! So there we have it, a very busy but very lovely few days in London - it was great to spend some of it with Kayleigh because usually I run around London by myself! I love meeting like minded people and being able to share fun memories with them - me and Kayleigh had such a laugh together. If you are planning on staying in London I cannot recommend The Bloomsbury Hotel enough - it is truly incredible, service, location, everything - I have told so many people to stay there! Have you ever stayed in a hotel like this one? Do you like the look of what we got up to? Do you love London too?